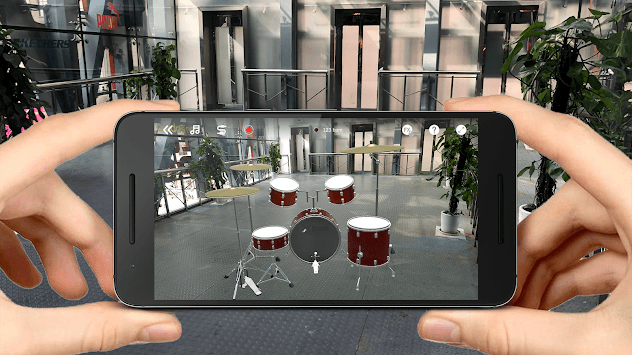 A real 3D drum kit app with AR support designed for your Android device! A real 3D drum kit and a double keyboard in a Garage scene. 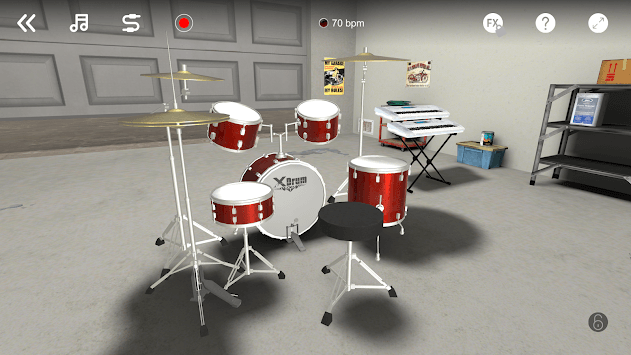 Project a real drum kit in your room with AR Technology. Super easy to use battery mode. 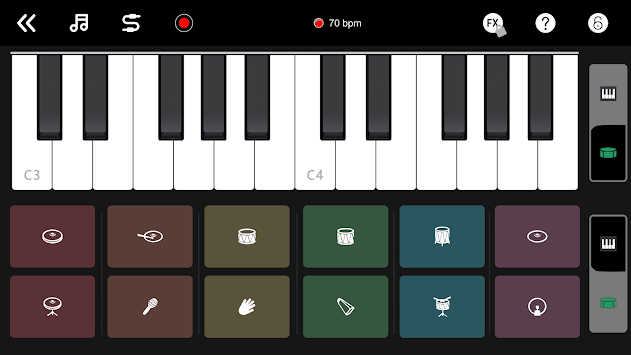 Play piano keyboard and drum pad in one screen. - Over a hundred of drum loops in different genres. - 8 studio quality drum sets and electronic beat sounds. - More sound bank downloadable. - Full sample songs playback and updated every week.